You’re out walking through forest or along a beach. You find an injured bird. Maybe you find many, maybe thousands, like residents of the Kapiti Coast did recently when a southerly storm delivered a “prion wreck” to our shores. What should you do? The prion-wreck last month was a natural event. Prion-wrecks occur every 10-30 years or so, although this was a big one. Most were broad-billed prions and New Zealand is home to more than a million of them. They are also common in Argentina, Australia, Falkland Islands, Peru, South Africa and many of the islands in between. 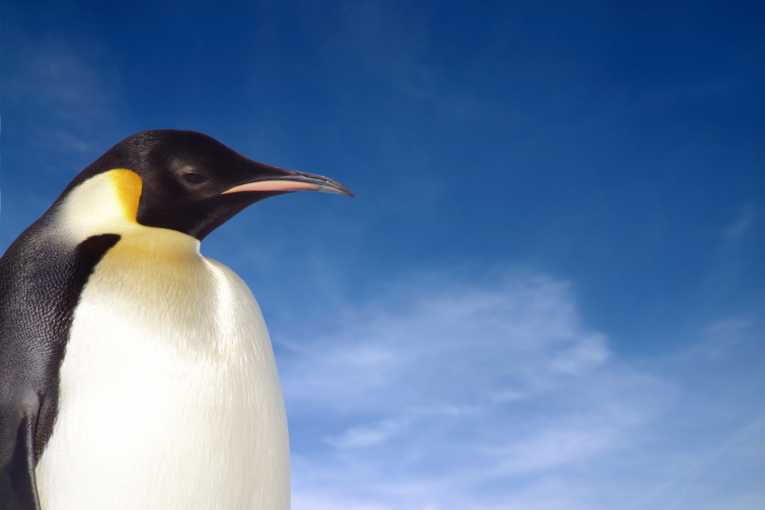 Emperor penguins, like Happy Feet who recently stole our hearts and “swallowed” our cash, are also remarkably common in the wild with an enormous range across Antarctica. These species are not rare, vulnerable or endangered. The International Union for the Conservation of Nature lists them as of ‘least concern’.